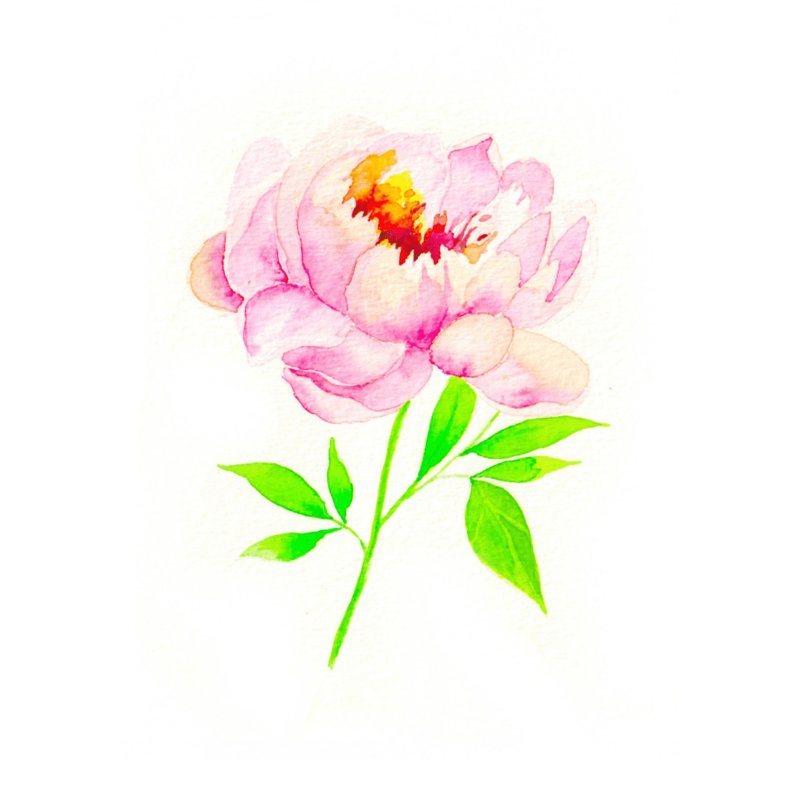 This Peony is beautifully illustrated by Lydia, suitable for your home decoration, or gift for your colleagues, friends, or loved ones. This artwork can be framed, hang them on the wall or simply put it on a table. Peony tea has been used in Chinese medicine to treat rheumatoid arthritis, systemic lupus erythematosus, hepatitis, dysmenorrhea, muscle cramping, spasms and fever.